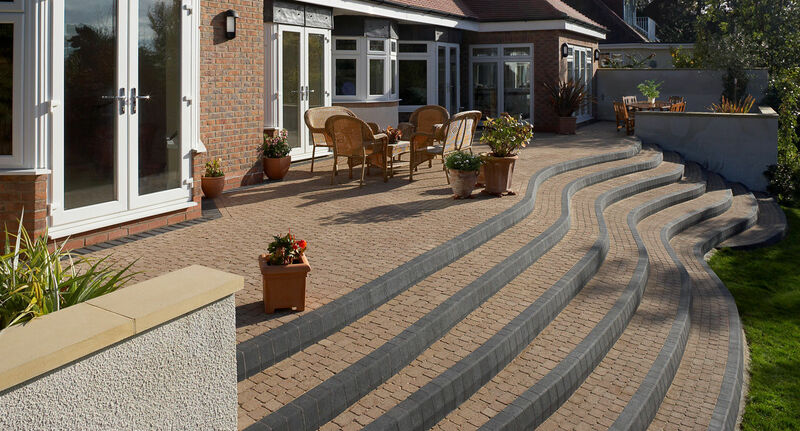 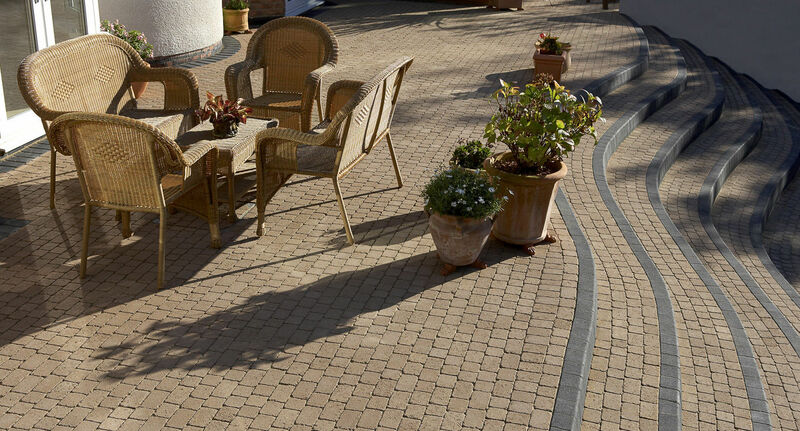 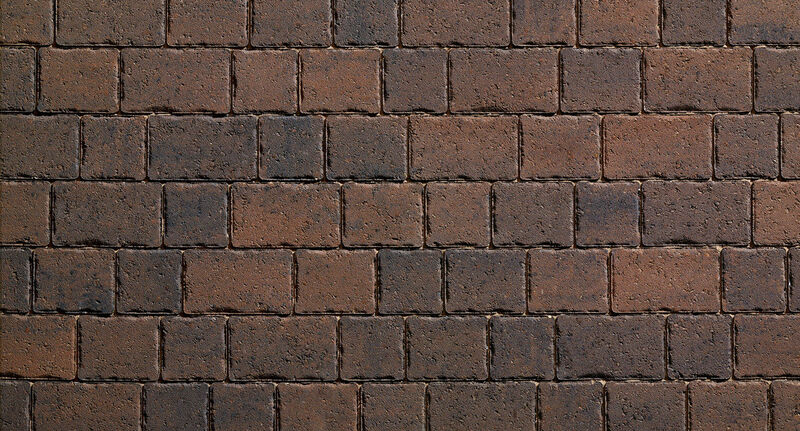 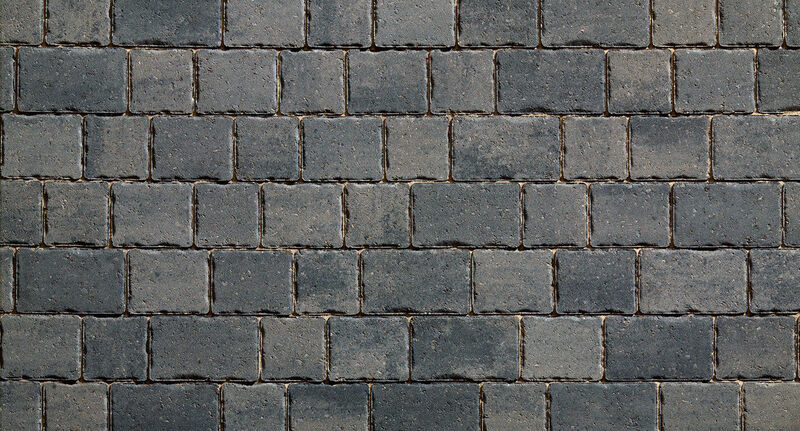 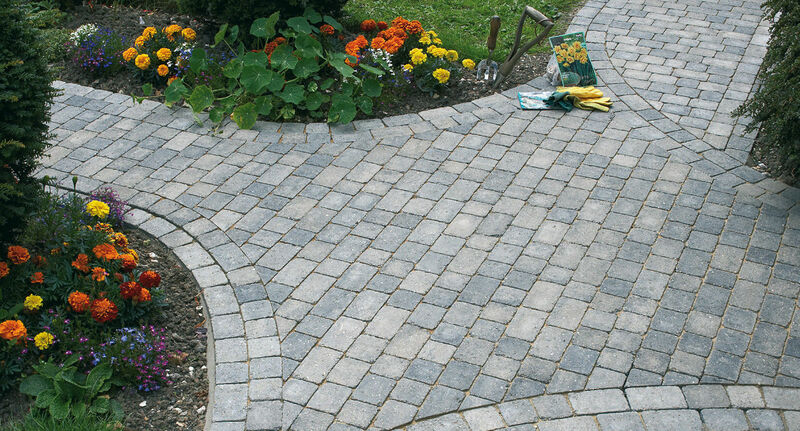 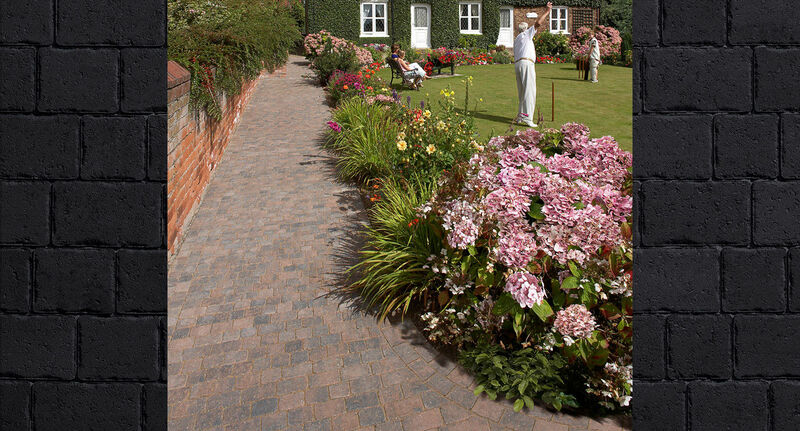 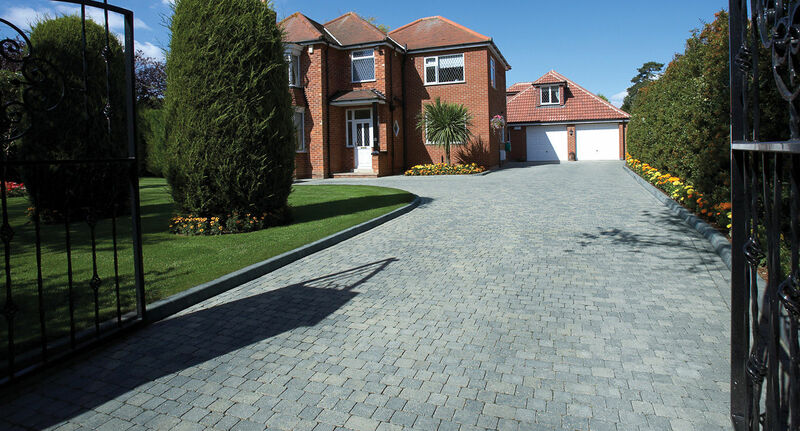 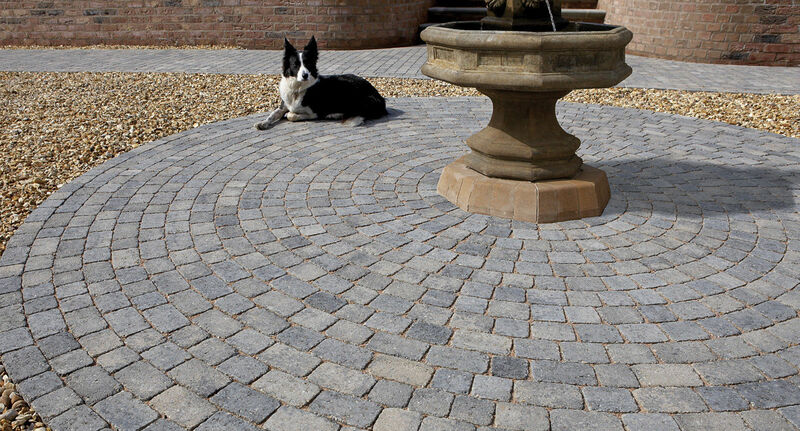 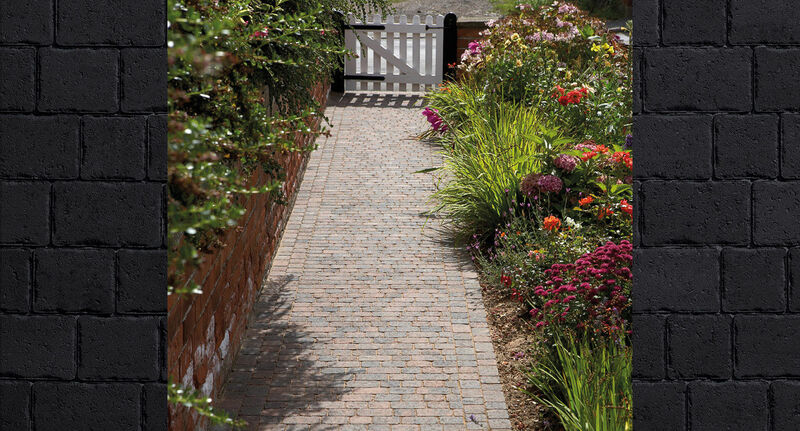 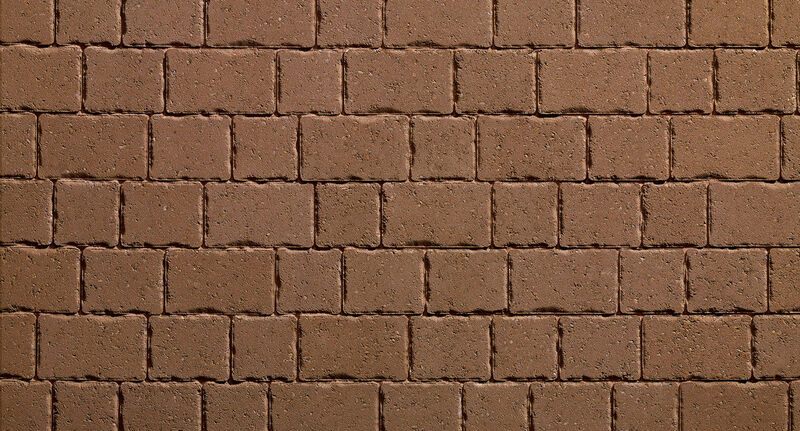 COMO Cobble Setts have a warm aged appearance that is ideal for creating individually styled drives pathways and patios. 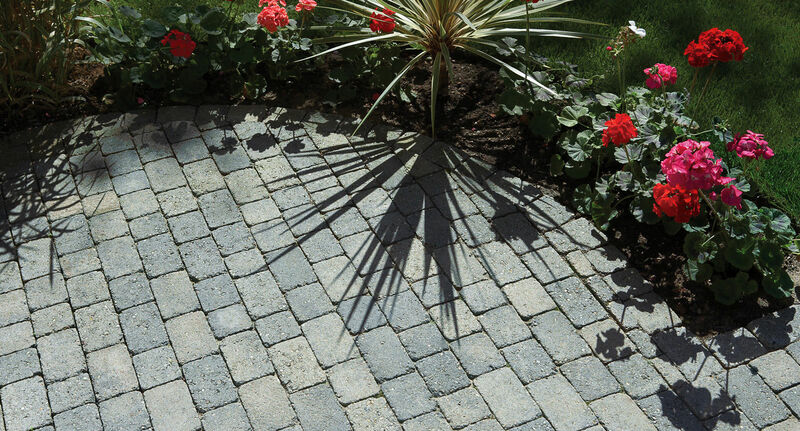 With three sizes in every pack COMO are flexible enough to be combined with other Plaspave paving blocks and hard landscaping materials when the aim is to achieve intricate innovative and imaginative shapes and patterns. 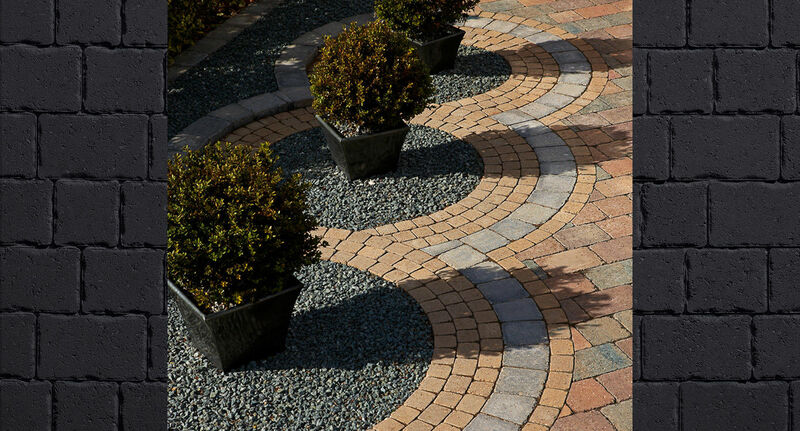 Choose COMO for creating novel detailing edging contrasts or for laying as a circle feature. 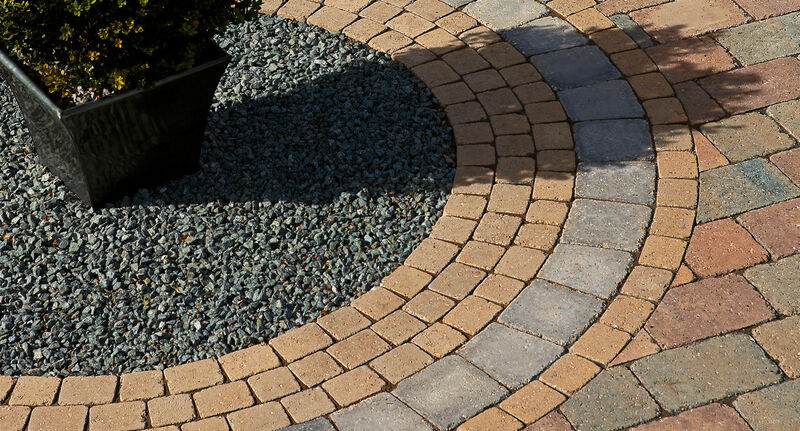 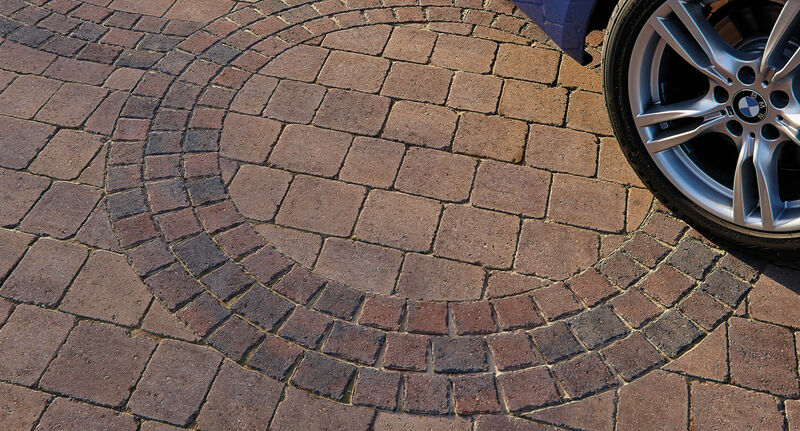 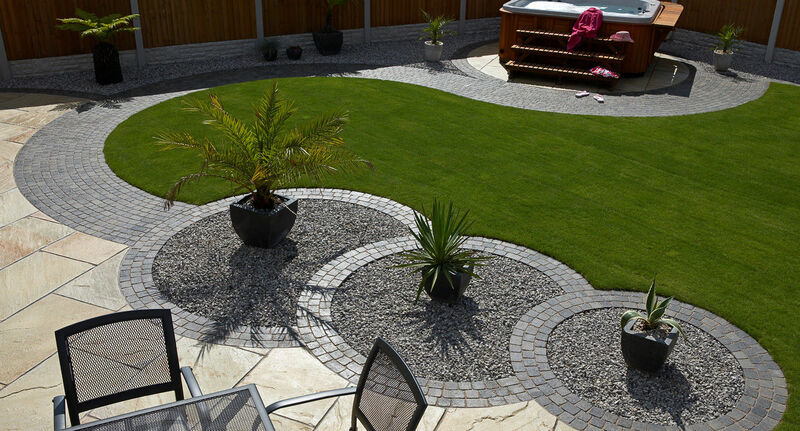 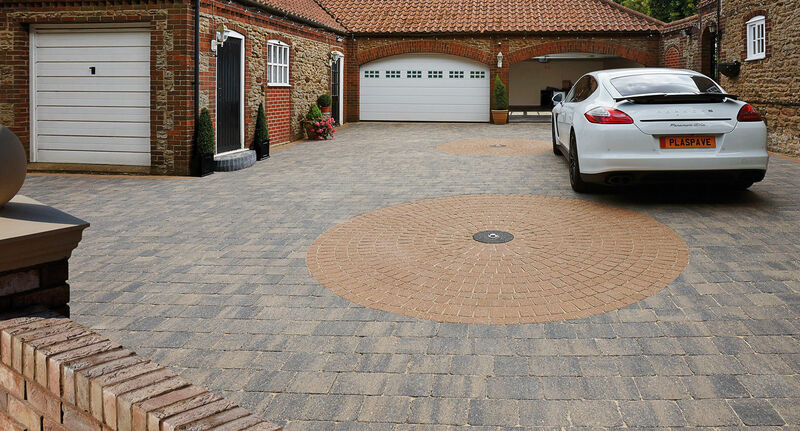 Using just one full pack you can construct two different circle patterns or why not use contrasting colours to design an outstanding feature in any large area of paving. Available in three standard colourways and Traditional Brindle now available as a special order product for that extra touch of individuality.